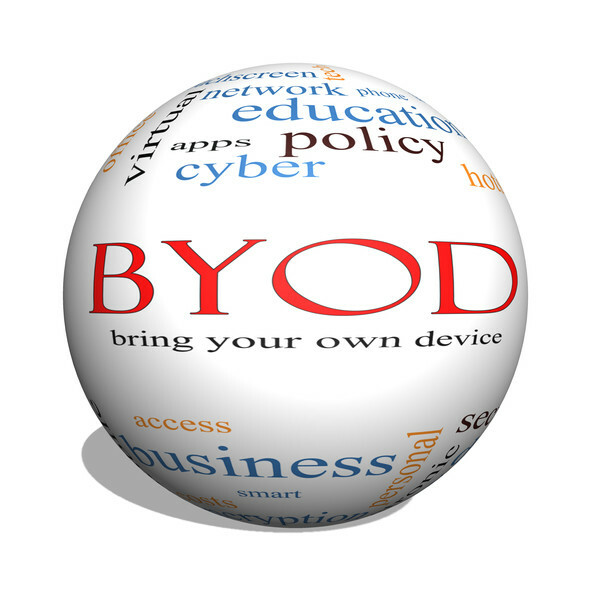 The cornerstone to preserving business continuity is to create and deploy data backup protocols for your daily operations.This document was developed to help your organization select the right backup solution by providing information about online backup services and what you can expect from two different types of solutions. Sinu selects backup, continuity and disaster recovery solutions based on the same criteria. We look for cloud-first solutions which are built to be future-proof as software advances. We also look for scalability – solutions that shrink to be as efficient as a company wants and can grow to 500-employee companies. This one-page document provides a snapshot of the different features of two types of backup solutions. 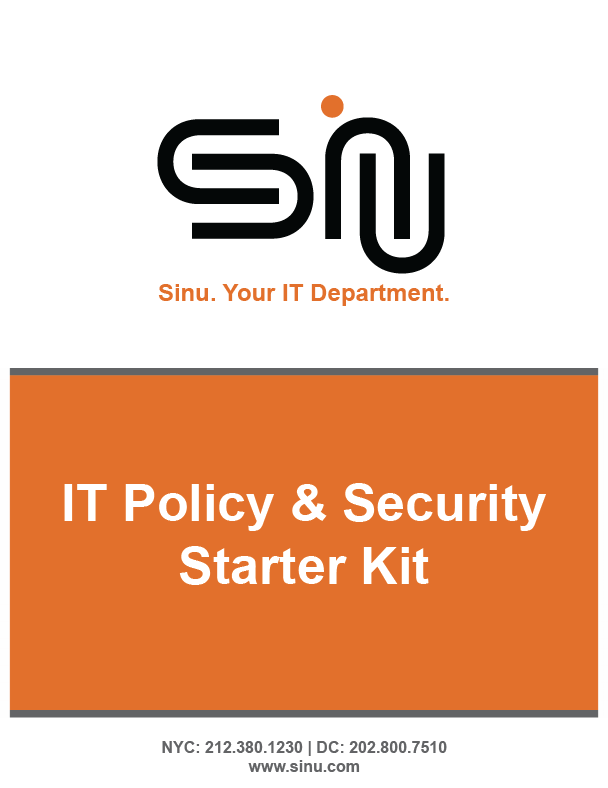 As part of Sinu's all-inclusive service, we provide CTO-level consulting which includes helping structure polices and sharing best practices to protect your data. We hope this document is useful in helping to support a culture of data security that begins with the people in your organization.